Where is Poznan? Poznan, spelt Poznań in Polish, is the capital of the Wielkopolskie (Greater Poland) region of the Poland. 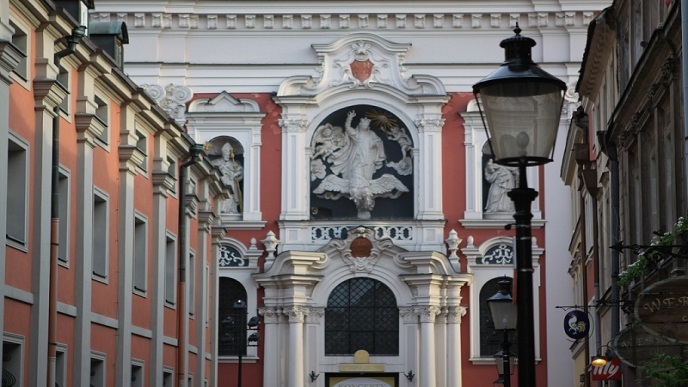 It is one of Poland’s oldest cities and a city steeped in tradition. This is also the city that houses the Polish World Trade Centre and is recognized today as Poland’s National Trade Fair Capital. “Come for business, stay for pleasure” is a slogan currently being used to publicise the city and it is easy to see why. 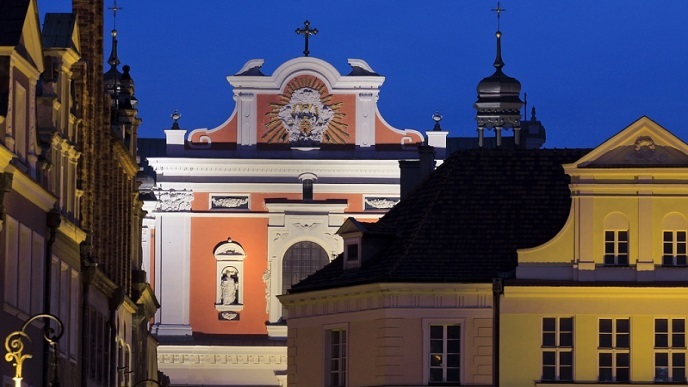 Poznan has a rich history and the Cathedral Basilica of St. Peter and St. Paul, the oldest cathedral in Poland, is just one of the many architectural highlights. 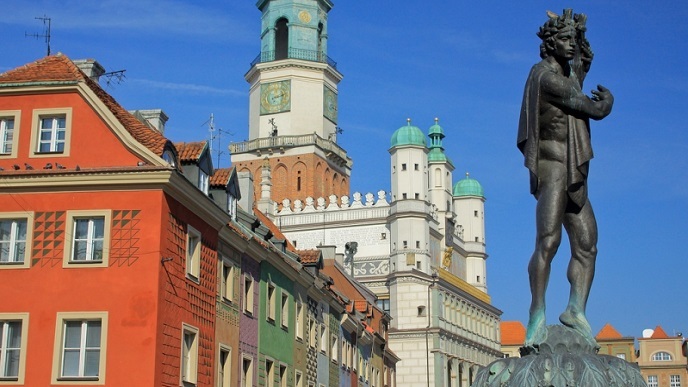 King Mieszko I, historically proven to be the first king of the original Polish state, and his son Boleslaw “the Brave”, who was crowned king in 1025, were both laid to rest in this city. 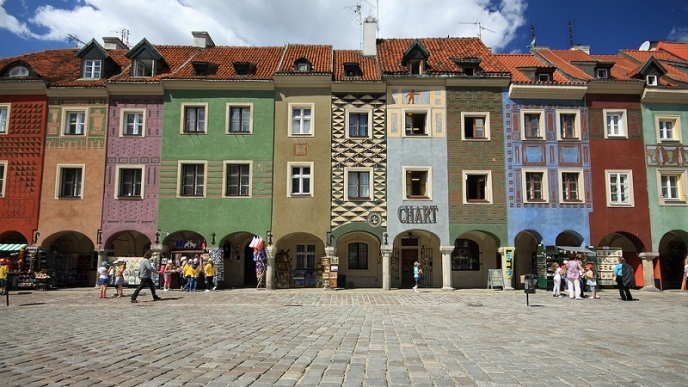 Throughout Poland, Poznan is regarded as a beautiful city but it is also a popular place to visit on account of its many restaurants and vibrant nightlife. Amazingly, in a city with a population of around 575,000, nearly a third are under 26 and perhaps it is this which gives the city so much life and energy. From a Jamboree prospective, this city has all the core elements to make for the perfect weekend. There are plenty of quality extreme and lesiure activities in close proximity to the Old Town. This coupled with some super bars… You’ll be planning your return trip before you leave.